Welcome to episode one hundred and thirteen of The Inspired Women Podcast. In today’s episode your host Megan Hall interviews Jenn Malecha. 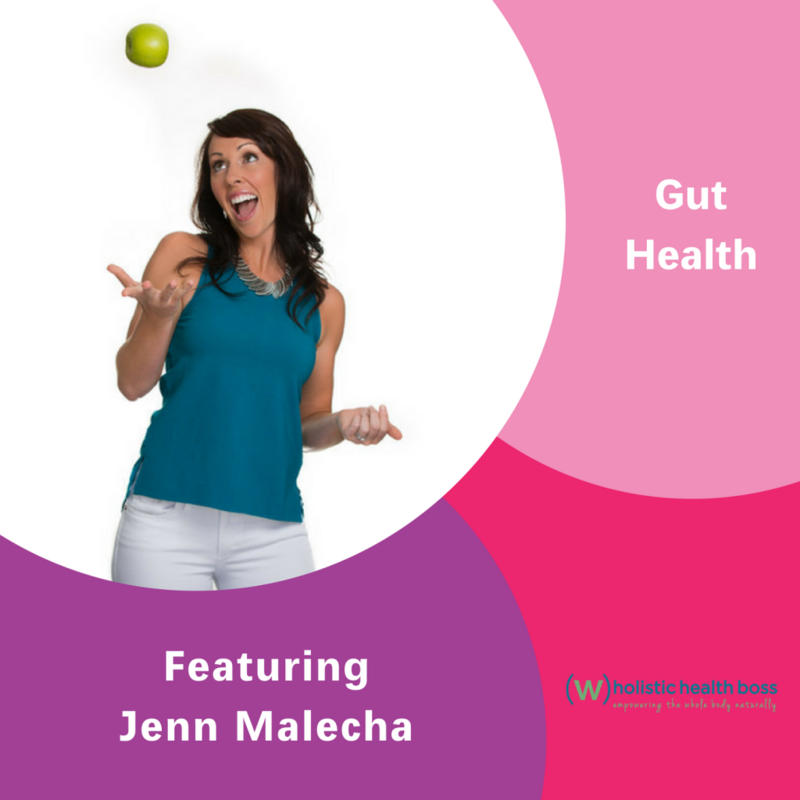 Jenn Malecha, supports busy, health-mind professionals in taking back control of their health by giving them access to the right lab tests and resources to find the missing pieces of their health puzzle so they can actually fix what is wrong and get back to feeling like themselves again. Using over a decade of personal training experience, training in Functional Diagnostic Nutrition and Transformational Coaching, she creates personalized health-rebuilding programs for clients that are realistic and sustainable for long-lasting results, and that empower them to be the boss of their own health. If you’re ready to look at the “big picture” of your health (not just one disconnected piece at a time), to embrace healthy as a way of being, and to stop settling for anything less than you deserve when it comes to your health and happiness then Jenn is your woman!